Pastor Bakhrom, pictured with his wife Gulnora, two sons, Firdavs (now 21) and Firus (now 19), and daughter, Gulnoza (now 14). 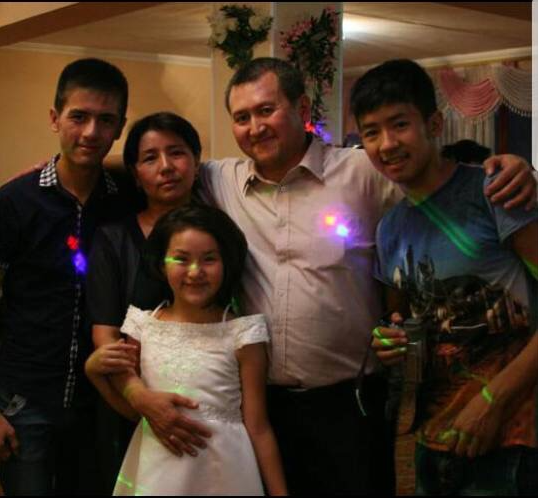 Bakhrom Kholmatov, pastor of the Good News of Grace Protestant Church in Khujand, northwest Tajikistan was arrested and imprisoned in April 2017 after secret police officers raided his church. 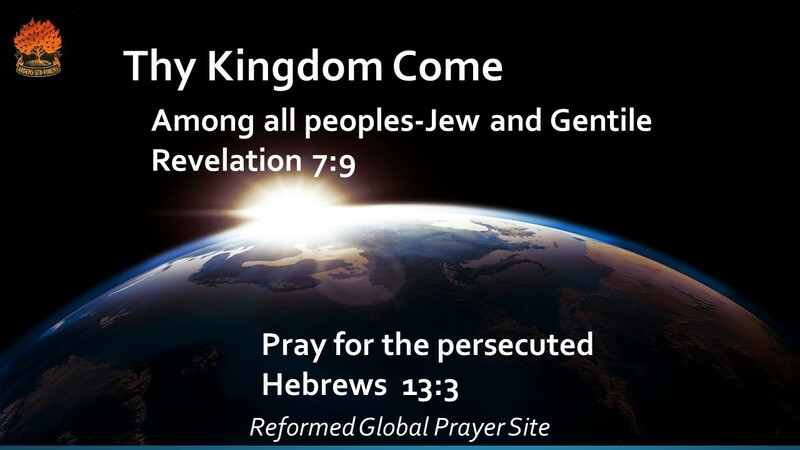 They harassed and beat church members. Officials claimed that Christian songs found on his computer and the book More Than a Carpenter by Josh McDowell are “extremist materials”. In July he was sentenced to three years in prison for “singing extremist songs in church and so inciting religious hatred”, and on 18 August his appeal was rejected. I am sure all these guys appreciate your concern.